AN elderly man was being treated in hospital on Wednesday, following an aggravated burglary in his South Galway home. The 80-year-old was at his home in Creggmulgreaney, between Kilchreest and Craughwell, on Tuesday night when three men entered the house at about 9.45pm. The men assaulted the pensioner, threatened him and locked him in a bedroom, before ransacking the house and leaving with a sum of money. The man’s wife, also aged 80, was also in the house at the time. She was uninjured but the couple are said to be extremely shaken by the incident. 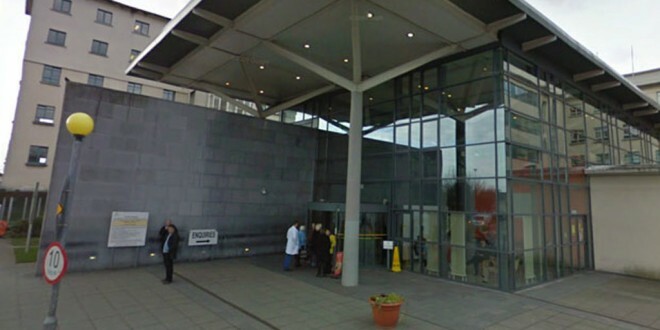 The man was taken to University College Hospital, Galway where his injuries are understood to be not life-threatening. One of the men involved in the attack was described as being 6ft tall, of thin build and was wearing dark clothes. A second man was described as being smaller, in his early 20s and wearing a light coloured jacket. 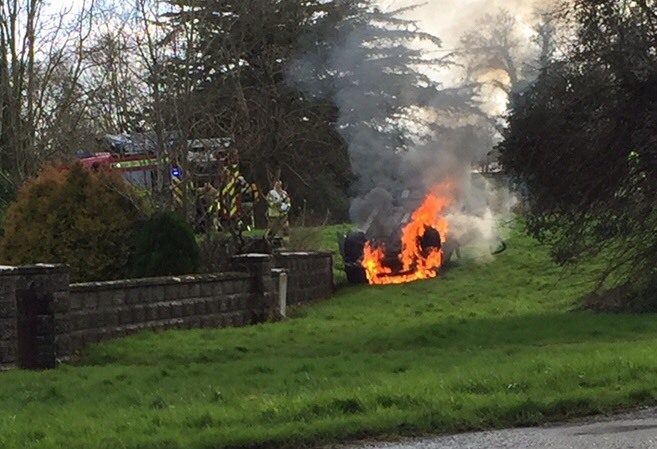 Anyone with any information in relation to the incident, is asked to contact Craughwell Garda Station on 091 876320.